As the weather turns cold and winter approaches, the idea of rising energy bills might have you considering new insulation for your home. You already know that insulation is a great way to keep your heated air inside your home and aids in keeping the outside temperatures from creeping inside. Perhaps, you are handy around the house and believe that you should easily be able to install the new insulation yourself. However, there is a difference between changing out a sink faucet and placing insulation in your attic and other crawl spaces. Here are some reasons why you should allow a professional to install your insulation instead of attempting to do it yourself. 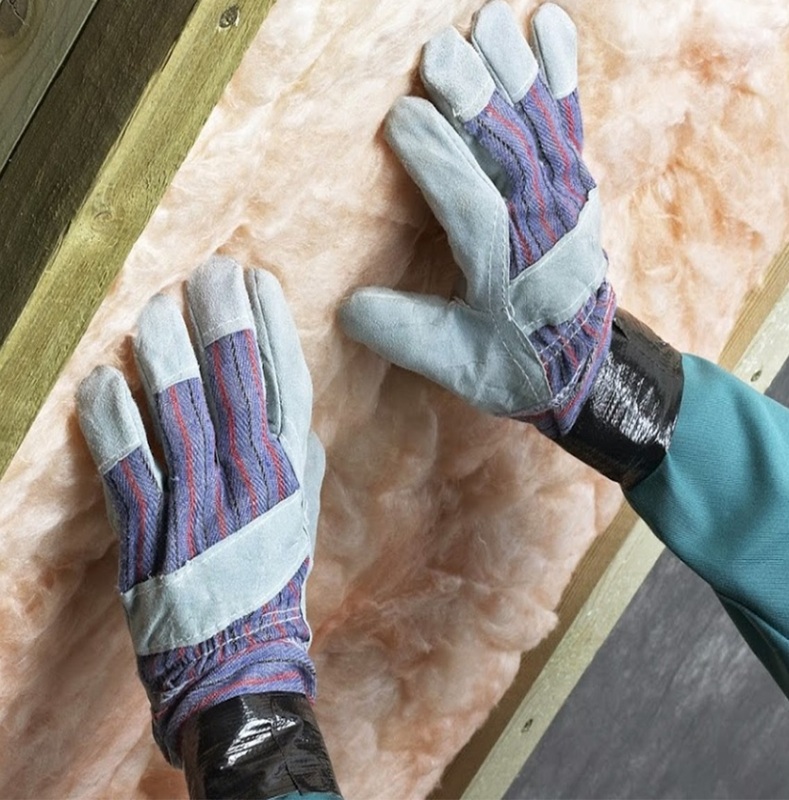 When you are installing insulation, you are doing it in places like your home’s attic and crawlspaces. In some cases, these areas can be unstable and unable to handle too much weight. You might think that there is floorboard under the existing installation when it is simply ceiling material, which cannot support a man’s weight. Or perhaps plywood was set up over the ceiling instead of a wood floor, leaving a material unable to support your weight for a long period of time. One wrong step could have you falling from a considerable height. You do not want to have to make an unscheduled trip to the emergency room. And depending on the type of insulation you use, you might be exposed to fiberglass. If not handled properly, fiberglass will cling to your clothing and skin causing you to itch and feel uncomfortable. As an around the house handyman, you have a limited number of tools. Installing insulation can require tools that you do not already own. Making due with what you have might work in some cases but not all. If you need to reach a certain height to get the insulation installed and your ladder is a little too short. You could get hurt trying to make it work. If you do decide to go out and purchase the right tools such as a new ladder or special cutting instruments, this will quickly eat into any savings you might have had by handling the project yourself. A professional installer will have all the tools needed to get the job done quickly and efficiently. It is important that insulation is installed properly for maximum benefit. And having a professional install your new insulation is a wise choice. It ensures your safety and gets the job done correctly the first time with the proper tools close at hand. To learn more, contact USI online to get a free quote. USI believes that excellence in every step of the process ensures timely completion and quality service, time after time. Why Should I Hire a Professional Insulation Contractor Rather Than a Home Improvement or General Contractor?